Kates, Frederick Ward. A Moment Between Two Eternities. Harper ChapelBooks, CB 10. New York: Harper & Row, . xi, 189 p., 21 cm. Paperback cover design. Kaplan, Mordecai Menahem. 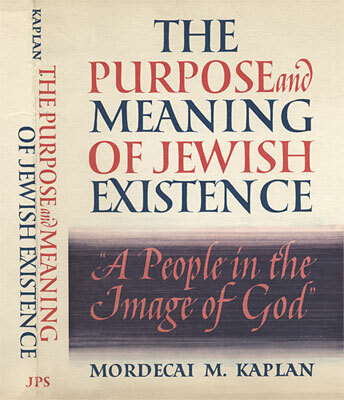 The Purpose and Meaning of Jewish Existence: A People in the Image of God. Philadelphia: Jewish Publication Society, 1964. x, 326 p., 22 cm. Dust jacket design. 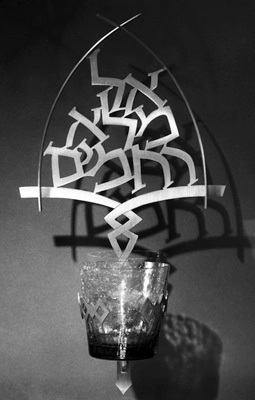 A Yahrzeit candle holder. The Hebrew words mean God, full of compassion and are from a prayer said during Yizkor, a memorial prayer service. May his soul be bound in the bonds of life. Kampf, Avram. 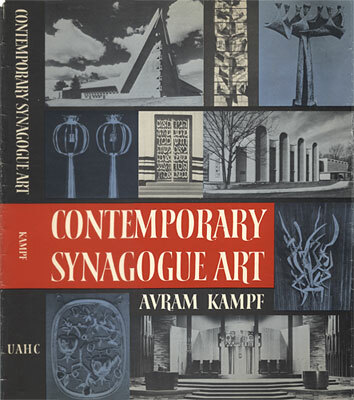 Contemporary Synagogue Art: Developments in the United States, 1945-1965. Philadelphia: Jewish Publication Society, 1966. vii, 276 p., 29 cm. Dust jacket design; binding design. Juvenal. 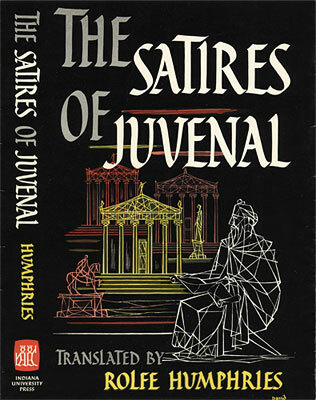 The Satires of Juvenal. Translated by Rolfe Humphries. Bloomington: Indiana University Press, 1958. 186 p., 20 cm. 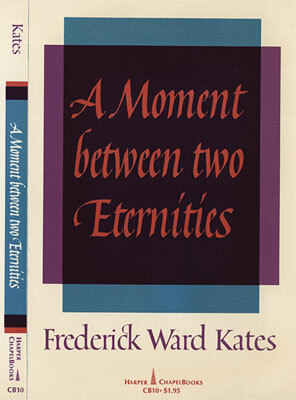 Dust jacket design; also issued as a paperback edition. 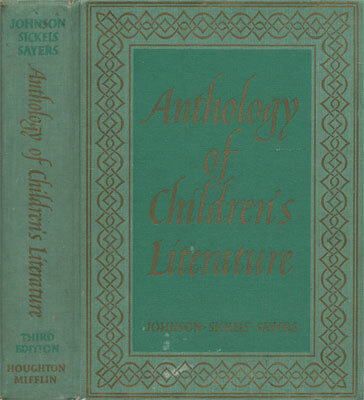 Johnson, Edna, et al.. Anthology of Children’s Literature. With black and white illustrations by Fritz Eichenberg and full color paintings by N.C. Wyeth. [3rd rev. ed.] Boston: Houghton Mifflin, 1959. xxxv, 1,239 p., 25 cm. Binding design. 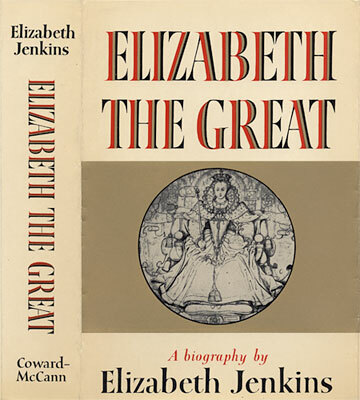 Jenkins, Elizabeth. Elizabeth the Great. 1st American ed. New York: Coward-McCann, . 336 p., 22 cm. Dust jacket design. James, Thomas. 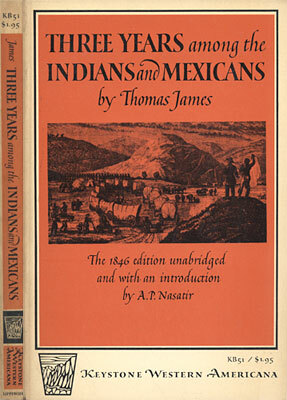 Three Years Among the Indians and Mexicans. The 1846 ed., unabridged. Introduction by A.P. Nasatir. Keystone Western Americana Series, KB 51. Philadelphia: Lippincott, . 173 p., 21 cm. 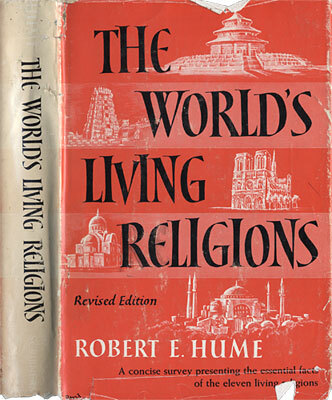 Dust jacket design; also issued as paperback edition. Jacob, Edmond. 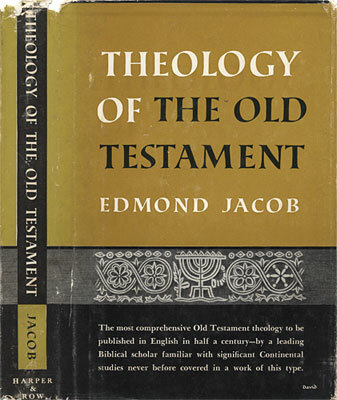 Theology of the Old Testament. Translated by Arthur W. Heathcote and Philip J. Allcock. New York: Harper & Row, 1958. 368 p., 22 cm. Dust jacket design. Irving, Washington. 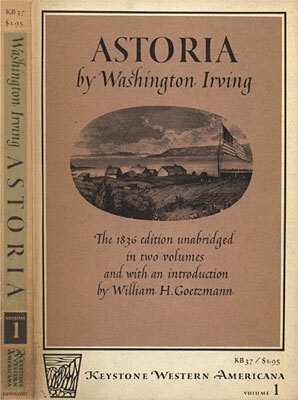 Astoria: or, Anecdotes of an Enterprise Beyond the Rocky Mountains. Introduction by William H. Goetzmann. Keystone Western Americana Series, KB 37-38. 2 vols. Philadelphia: Lippincott, 1961. 21 cm. 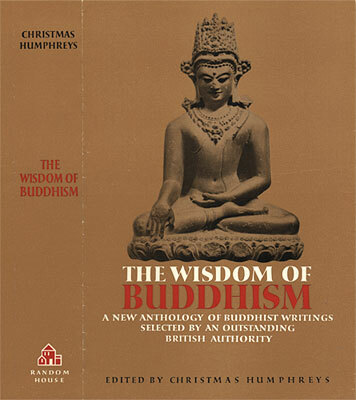 Dust jacket design; also issued as paperback edition. Innes, Hammond. 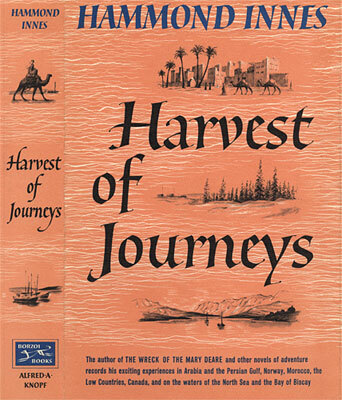 Harvest of Journeys. [1st American ed.] New York: Knopf, 1960. 305 p., 22 cm. Dust jacket design. Hutchison, Bruce. 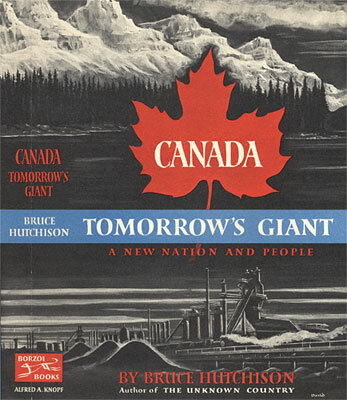 Canada: Tomorrow’s Giant. New York: Knopf, 1957. 325 p., 22 cm. Dust jacket design. Humphreys, Christmas, ed. The The Wisdom of Buddhism. New York: Random House, . 280 p., 22 cm. Dust jacket design. Hume, Robert Ernest. The World’s Living Religions, with Special Reference to Their Sacred Scriptures and in Comparison with Christianity: An Historical Sketch. Rev. ed. New York: Scribner, . 335 p., 20 cm. Dust jacket design. Howe, Irving, and Eliezer Greenberg, eds. 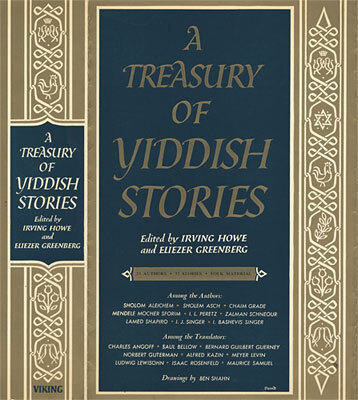 A Treasury of Yiddish Stories. With drawings by Ben Shahn. New York: Viking Press, 1954. 630 p., 22 cm. Dust jacket design. 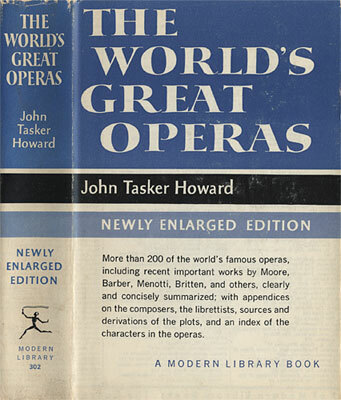 Howard, John Tasker. The The World’s Great Operas. New York: Modern Library, . 572 p., 19 cm. Dust jacket design. Hovey, E. Paul, comp. 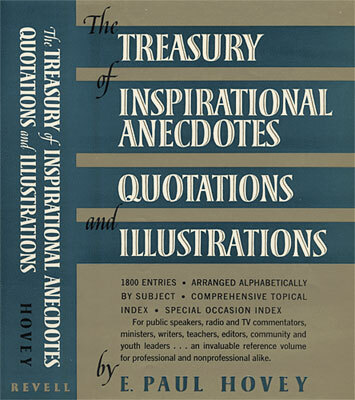 The Treasury of Inspirational Anecdotes, Quotations, and Illustrations. [Westwood, NJ]: Fleming H. Revell, . 316 p., 22 cm. Dust jacket design. Hovey, E. Paul, comp. 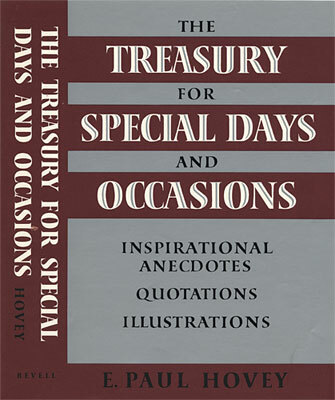 The Treasury for Special Days and Occasions: Inspirational Anecdotes, Quotations, and Illustrations. [Westwood, NJ]: Fleming H. Revell, . 317 p., 22 cm. Dust jacket design. Hopkins, Kenneth. 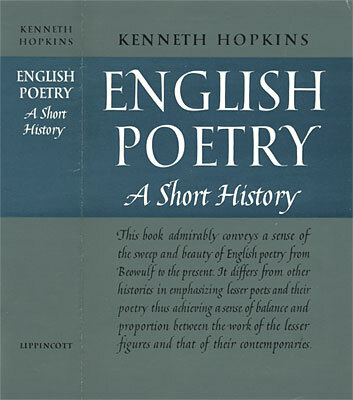 English Poetry: A Short History. Philadelphia: Lippincott, . 568 p., 22 cm. Dust jacket design. Hofmann, Hans. 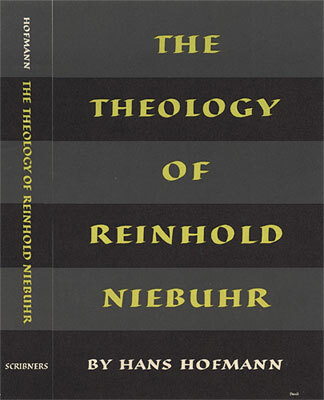 The Theology of Reinhold Niebuhr. Translated by Louise Pettibone Smith. New York: Scribner, 1956. viii, 269 p., 22 cm. Dust jacket design.